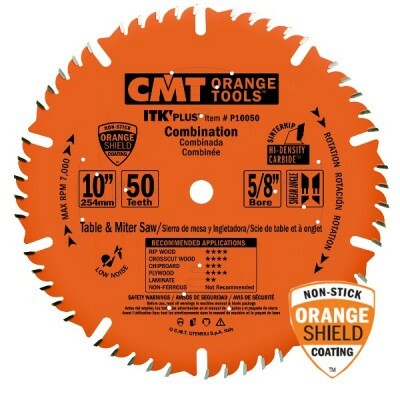 Looking for durable, quality saw blades that make clean, precise cuts? 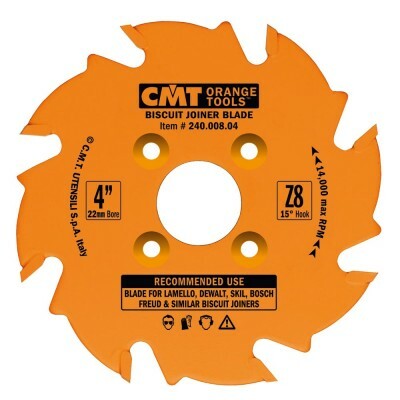 Tired of budget blades wearing out far sooner than they should? 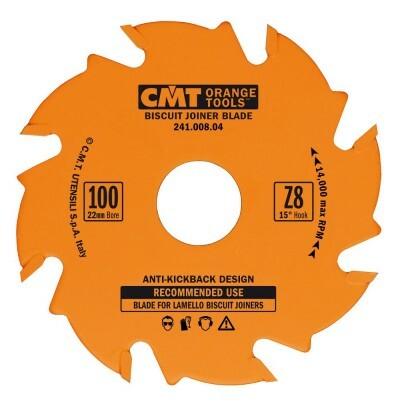 We are, too. 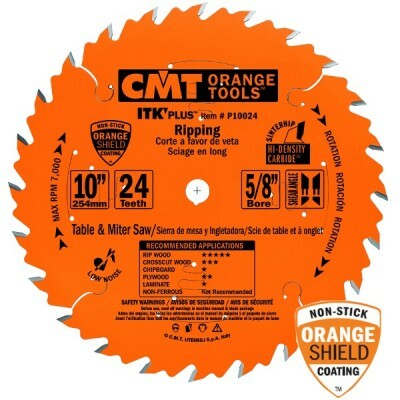 That's why SlingShot Tools specializes in carrying blades contractors trust at a far better value than repeatedly restocking low-quality blades. 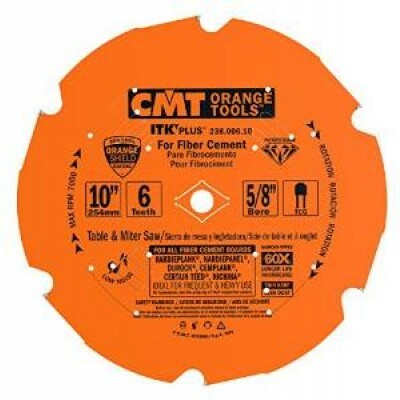 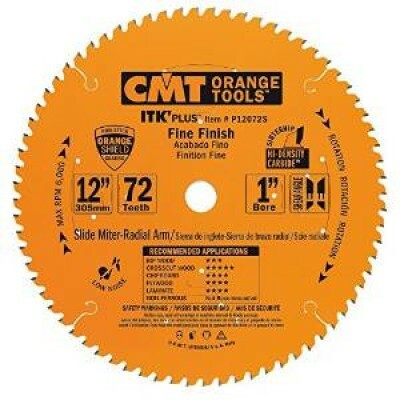 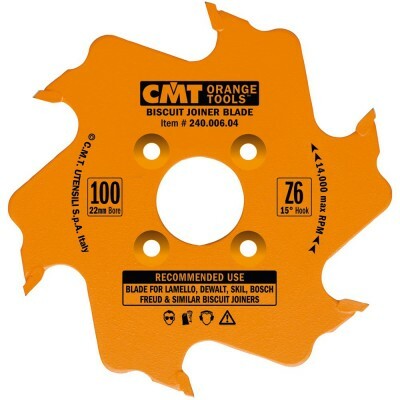 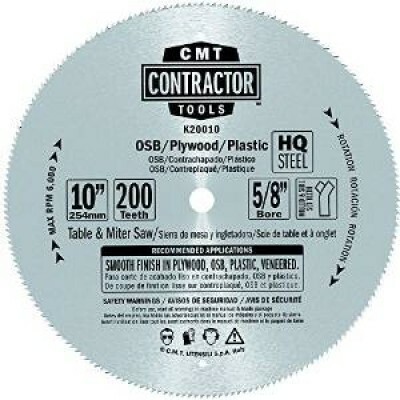 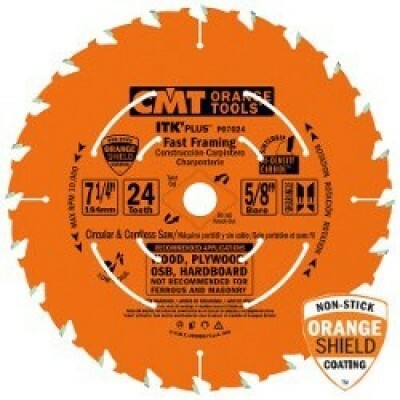 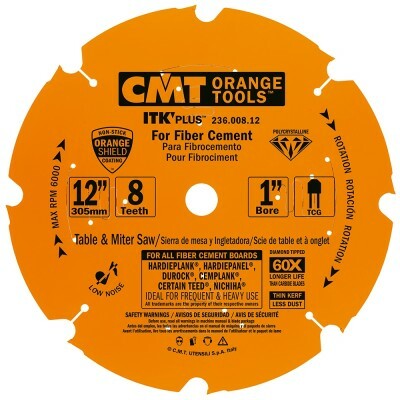 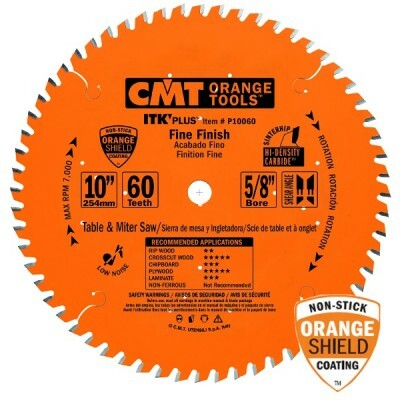 Shop our impressive selection of hack saw blades, biscuit joiner blades, reciprocating saw blades, circular saw blades, dado blades, jigsaw blades and more, from top blade manufacturers like CMT Industrial, Morse and Lenox.